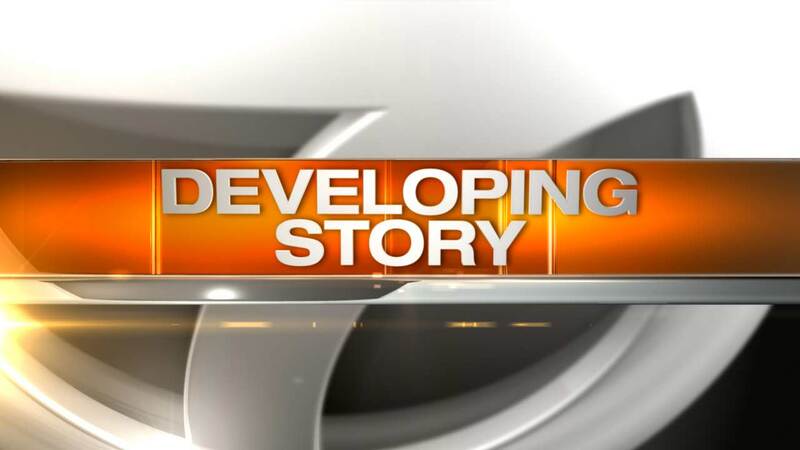 SOUTH HOLLAND, Ill. (WLS) -- The death of a 98-year-old woman in a South Holland assisted living facility was ruled a homicide Monday night. The medical examiner's office says Dorothy Byrd had a toxic level of painkillers in her system. Two other residents of Holland Home also have died. There was no word yet on the causes of death in their cases.